– then send Robin a message (a facebook private message or an email from the contact form on this website) informing him that you have purchased a book for a PWP. You can suggest an individual or leave it up to him. 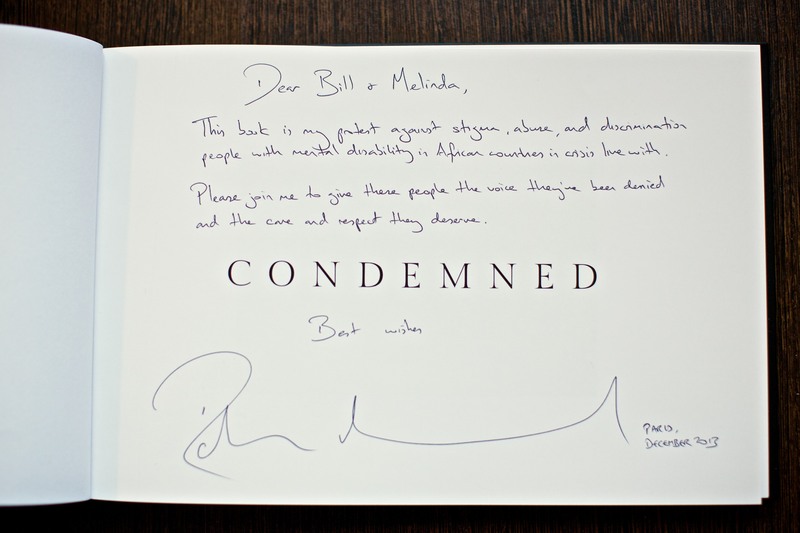 – Robin will sign the book, send a personalized message, and request action on your behalf. You can suggest the message or leave it to Robin.